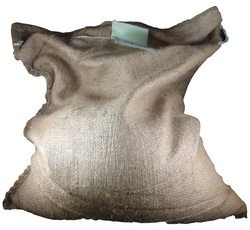 Dried French green Lentils in jute bag. 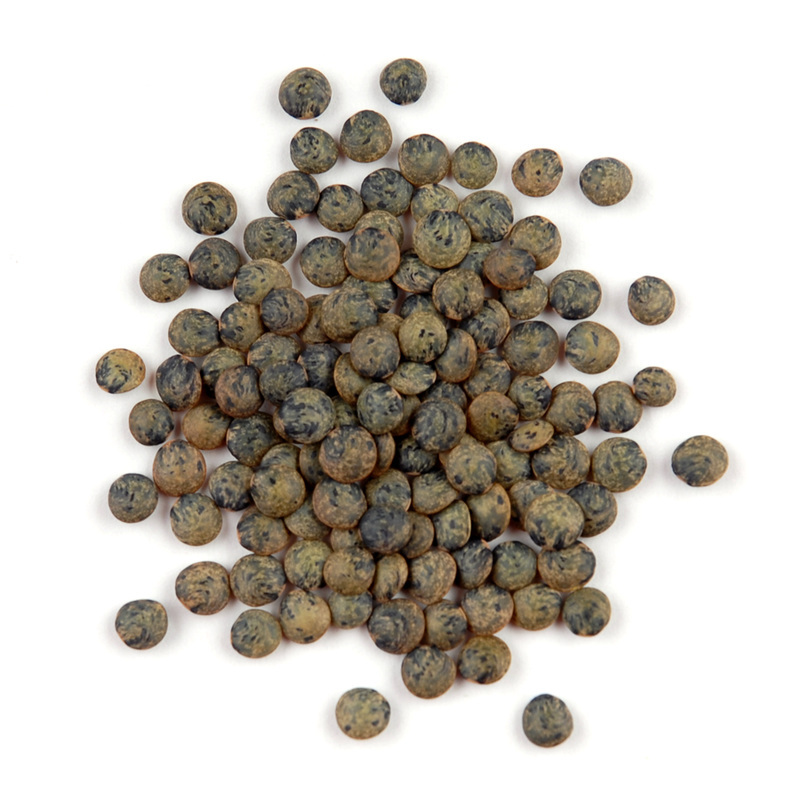 A bit firmer than other lentils, French green Lentils hold their shape well so they are at best when served warm as a side dish with salted pork or sausage. They are also wonderful in soups and stews yet are equally at home in a delicate lentil salad.